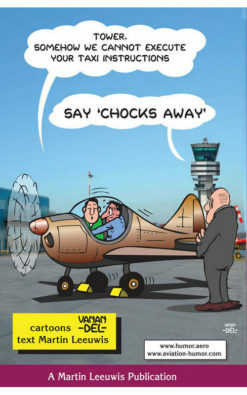 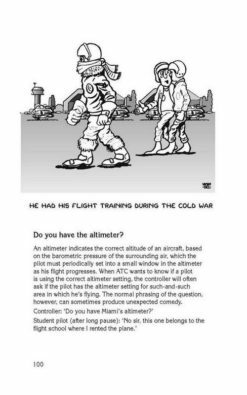 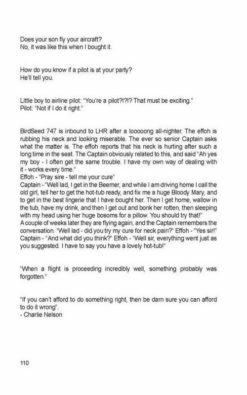 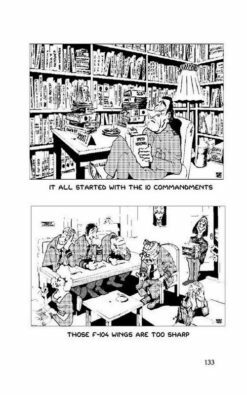 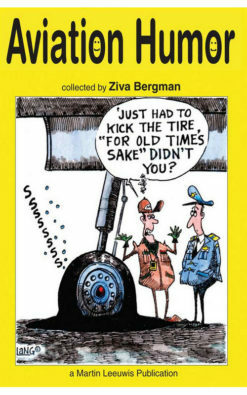 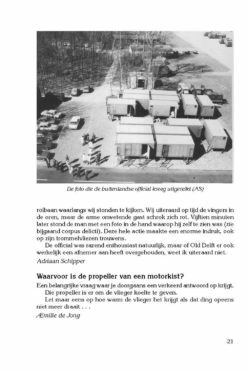 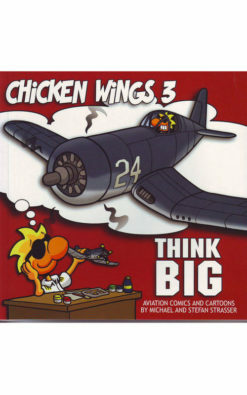 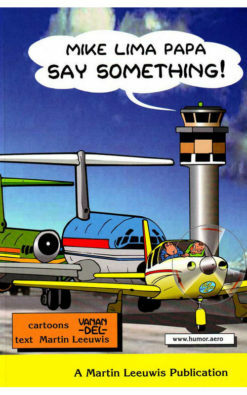 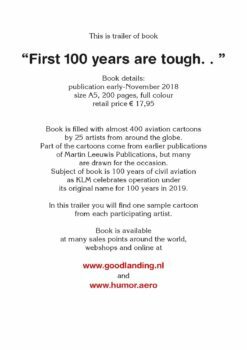 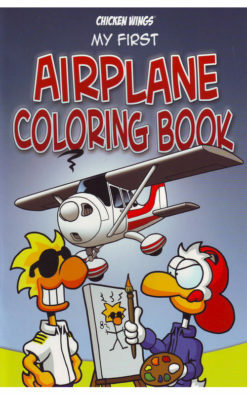 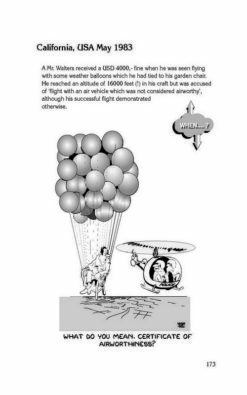 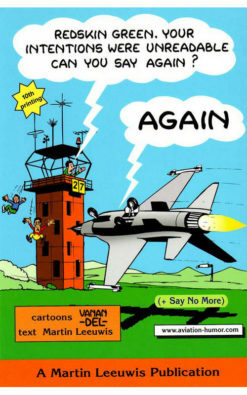 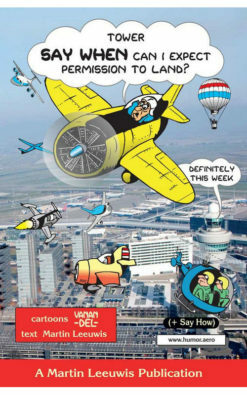 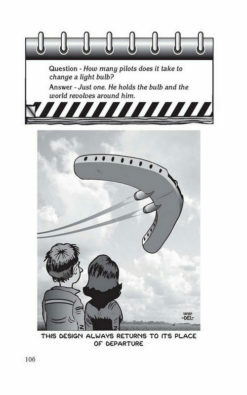 Aviation Humor (Humour), Anecdotes and Cartoons have been published by Martin Leeuwis Publications in 30+ books since 1982. 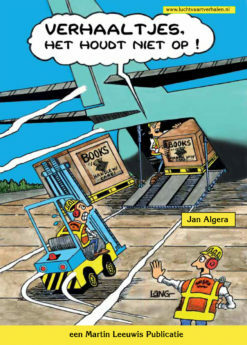 On this website you can have a look at all available books, see some sample pages and order books in a user-friendly shop. 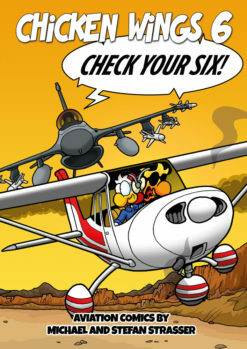 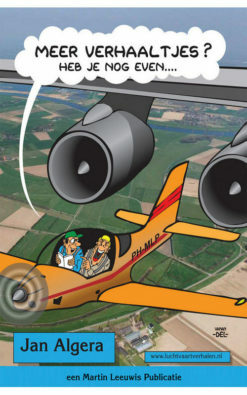 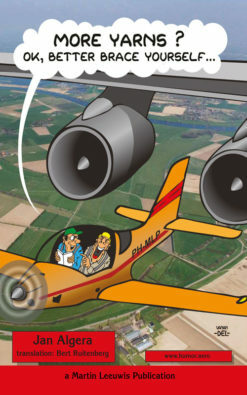 Aviation cartoons are displayed on several pages and website keeps expanding. 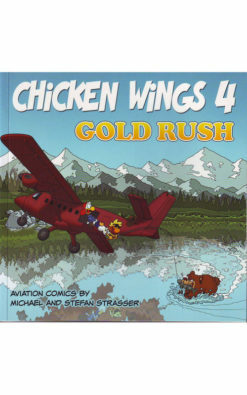 Book prices have always remained at a low level as this is a small independent publisher, unfortunately shipping charges are dictated by outside forces. 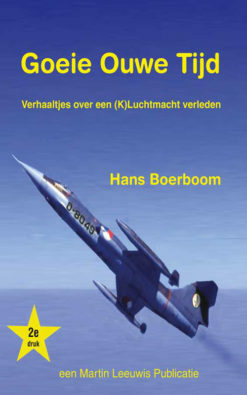 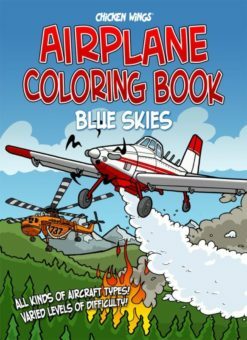 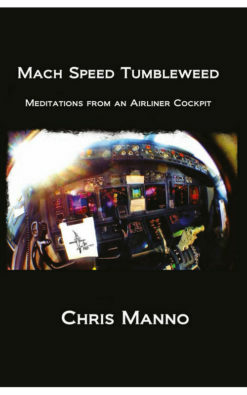 Since 2014 you can also buy books from several other small publishers of aviation humour. 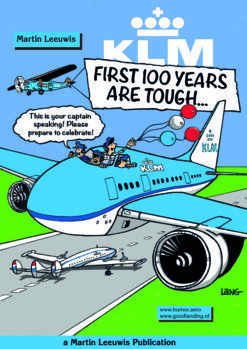 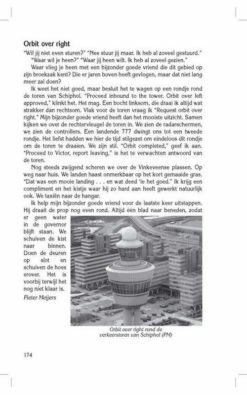 Latest book “First 100 years are tough” is receiving a lot of attention!